Amended Topsoil Blend: Amended Topsoil Blend is our own special mixture of topsoil, nutritious compost which provides a natural form of slow release nitrogen with excellent moisture retention and other natural ingredients combined together then processed thru a 1/2″ screen. The perfect foundation for sod or seed. A FANTASTIC lawn awaits! Garden Blend Soil Mix: This is a specially formulated mixture of our topsoil and nutritious compost which providing a rich growing media that provides fabulous moisture retention and slow releasing nutrients for vegetables and flowers alike. Use this material to fill raised bed or just to amend your existing beds. Our Garden Blend Soil Mix is processed thru a 3/4″ screen making this material ready to use for all your growing projects. Screened Fill Soil: Clay fill blended with sand to prevent caking and increase porosity then processed thru a 3/4″ screen. This material makes a good seed bed and works well for spot patching. Also works well for back filling retaining walls or around foundations. Easy to use and spread and 100% usable material. 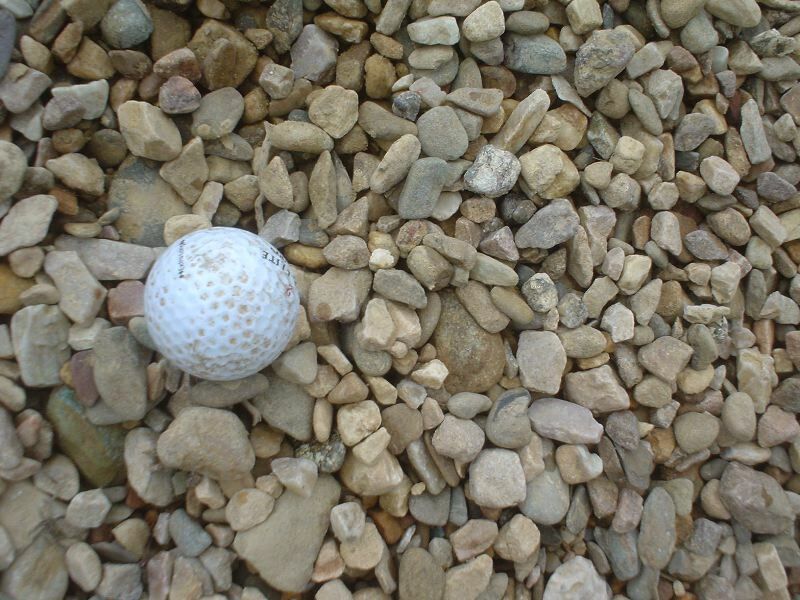 Unscreened Fill Soil: Clay soil just as it is excavated, may contain rocks, roots, clods and other debris. This material is used to build up areas or fill foundations, fill wells and is usually topped off with a better grade of soil. This material typically compacts well. Infield Soil Mix: A proprietary blend of sand and clay used on ball infields to improve drainage and drying ability. This material is processed through a 1/2″ screen to remove any oversize material. Easy to use and spread and 100% usable material. “All Natural” Compost: This material made of all natural materials consisting of horse manure, sawdust, wood chips, leaves and composted wood fiber. The process generates heat which destroys germs and most weed seed making a nutrient rich soil amendment. This material is then processed through a 1″ screen making a beautiful rich black compost product. This product is used as a soil amendment and also works great as a bed topdressing, especially with small plants. Unscreened Compost: This is the same material as our “All Natural” Compost but has not been processed through our screening plant. The same great benefits of compost but will still have oversize material like sticks and leaves which have not fully decomposed. This product is used as a soil amendment and works great for plowing into clay soils to add heavier organic material for moisture retention and nutrition. 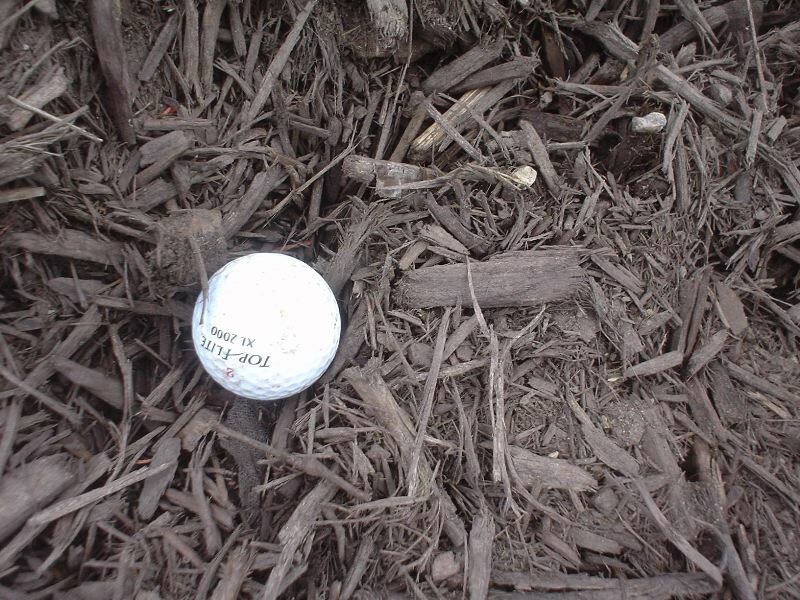 Double Shredded Hardwood Mulch: Mixed Hardwood Bark Mulch is reground (sometimes referred to as double or triple ground) to break up large pieces giving a uniform texture. A combination of the bark of many trees including Oak, Hickory, Poplar and others it has a natural dark brown that gray’s in color as it ages. Hardwood mulch’s natural matting tendency makes this an excellent choice for erosion control on banks and windy areas. Red “Woodscape” Mulch: Red “Woodscape” Mulch is a dyed wood chip made from kiln dried wood meaning they have less fines to hold moisture, provides for better air circulation and generally last two to three times as long as bark mulches. This provides for excellent color retention, durability and a natural pest resistance by creating a less habitable environment. 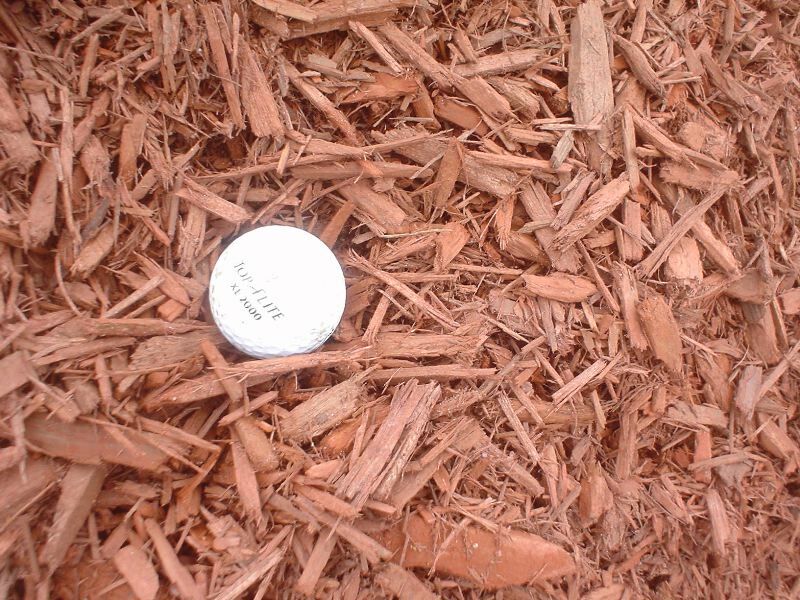 “Woodscape” mulches are colored with a water based latex stain that is non-toxic to persons, pets or the environment. 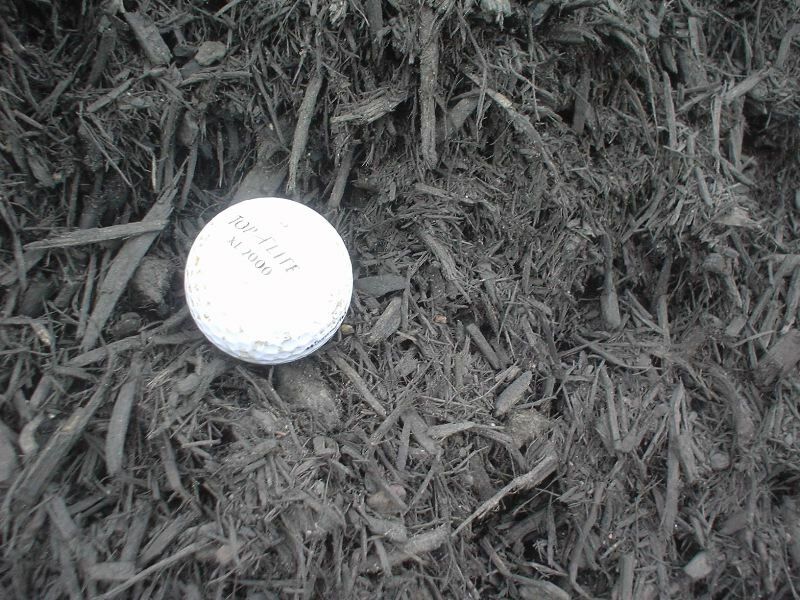 Black “Woodscape” Mulch: Black “Woodscape” Mulch is a dyed wood chip made from kiln dried wood meaning they have less fines to hold moisture, provides for better air circulation and generally last two to three times as long as bark mulches. This provides for excellent color retention, durability and a natural pest resistance by creating a less habitable environment. “Woodscape” mulches are colored with a water based latex stain that is non-toxic to persons, pets or the environment. Brown “Woodscape” Mulch: Brown “Woodscape” Mulch is a dyed wood chip made from kiln dried wood meaning they have less fines to hold moisture, provides for better air circulation and generally last two to three times as long as bark mulches. This provides for excellent color retention, durability and a natural pest resistance by creating a less habitable environment. 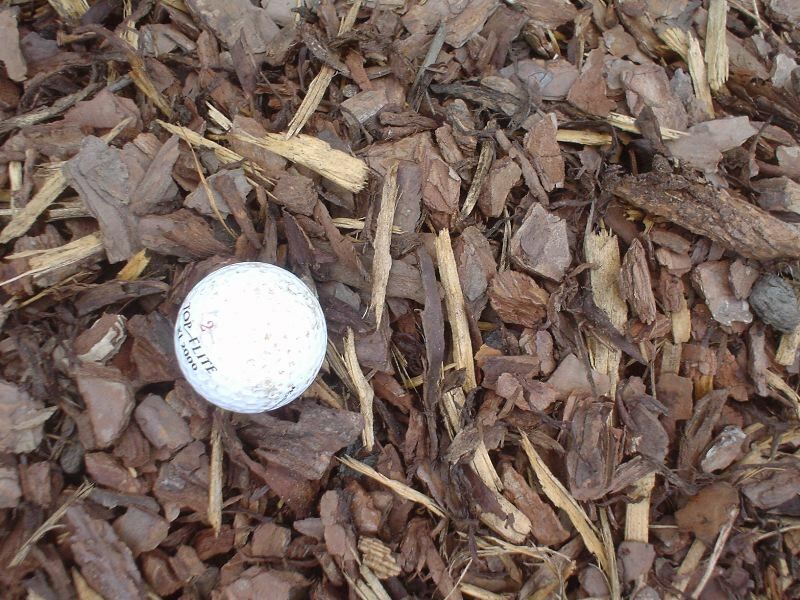 “Woodscape” mulches are colored with a water based latex stain that is non-toxic to persons, pets or the environment. 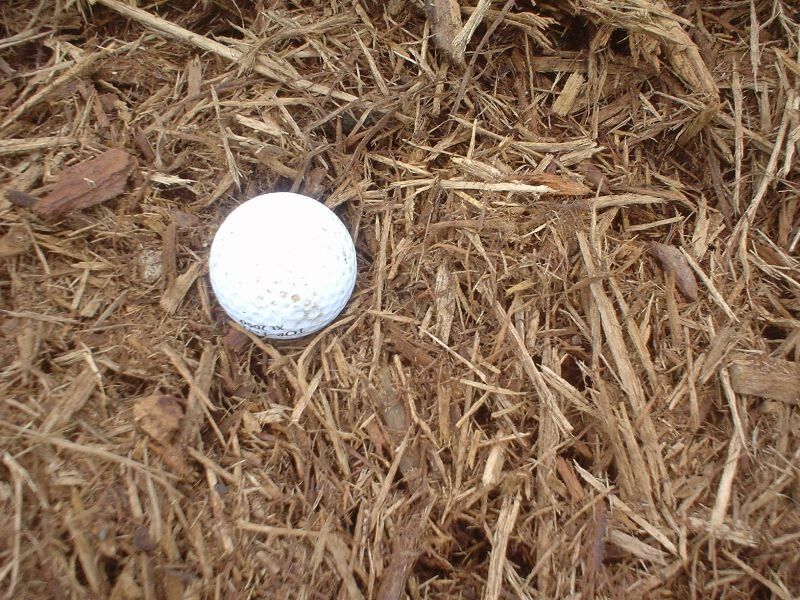 Shredded Oak Bark Mulch: Shredded Oak Bark Mulch is a natural bark mulch with a reddish brown color. Oak Mulch generally holds color well turning darker brown as it ages. 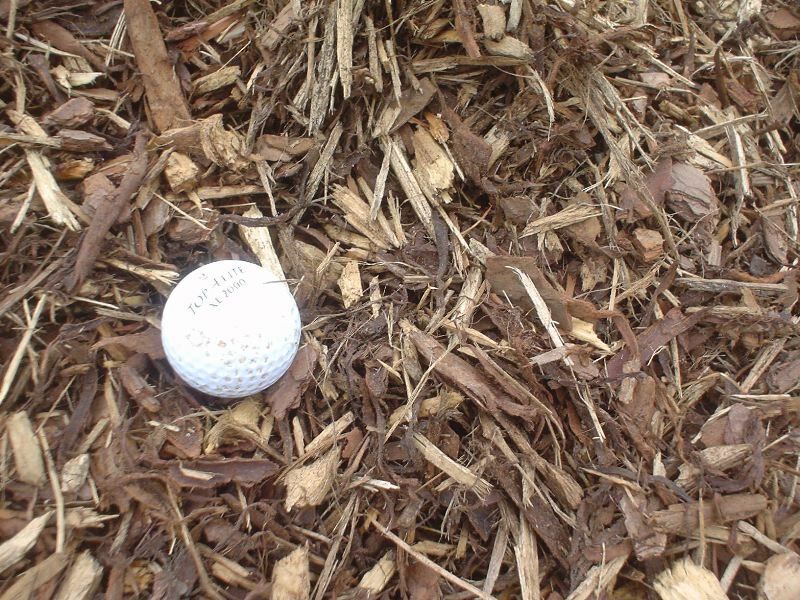 Oak Mulch’s natural matting tendencies make this an excellent choice for slopes and banks and windy areas. 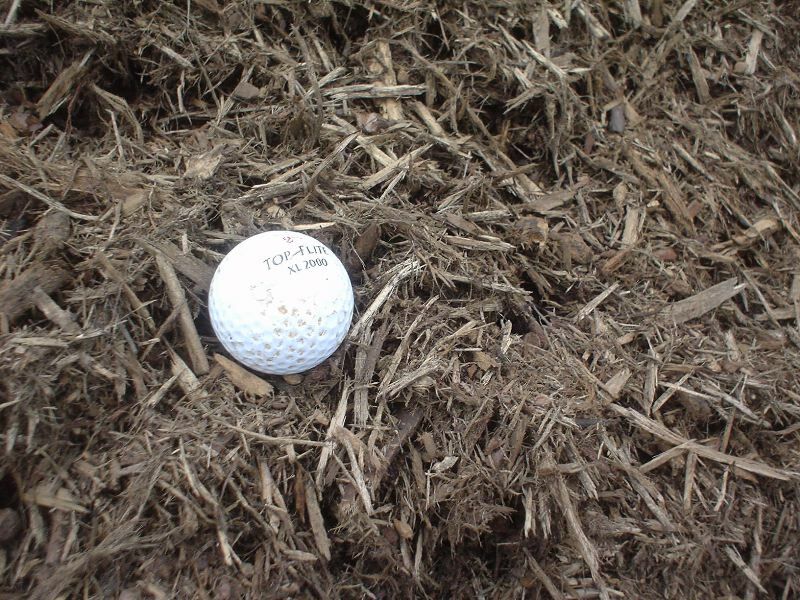 Shredded Pine Bark Mulch: Shredded Pine Bark Mulch is very different in texture than hardwood mulches and is generally finer, less stringy with a chip texture. Pine Mulch is slightly more acidic than hardwood mulches making it an excellent choice for acid loving plants like Azalea’s, Boxwood and Rhododendrons. Pine Bark Mini Nuggets: Pine Bark Mini Nuggets are the smaller size of the pine bark chunks. The size of the mini nuggets are about 1″ to 1 1/2″. 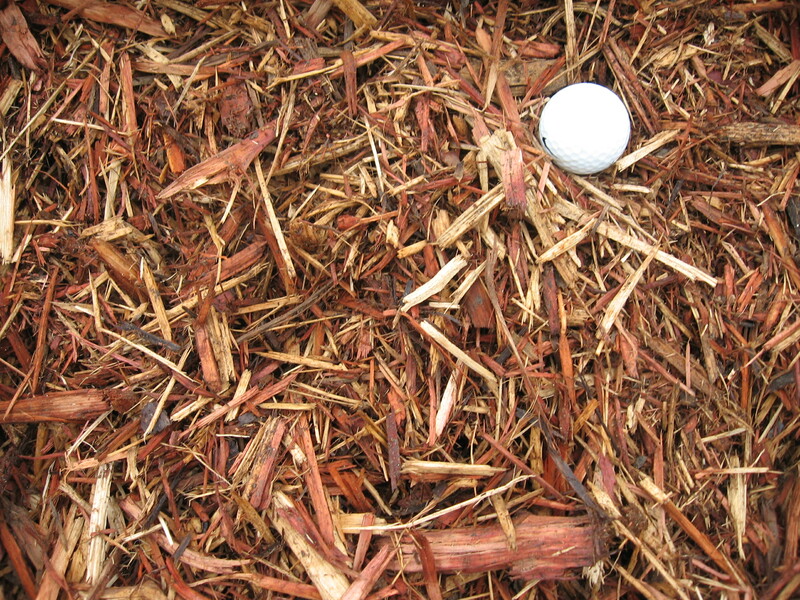 Aromatic Eastern Cedar Mulch: Cedar Mulch is made by grinding Eastern Cedar trees. This make for a blonde colored mulch with red highlights from the heartwood that is a natural insect deterrent. Because of the natural oils in cedar this mulch is very aromatic and will last much longer than shredded bark mulches. “Soft One” Playground Mulch”: Our “Soft One” Playground Mulch is a certified engineered wood fiber mulch for use in playgrounds, around swings and meets ASTM and IPEMA specifications for playground surfacing. Certificate provided at your request. 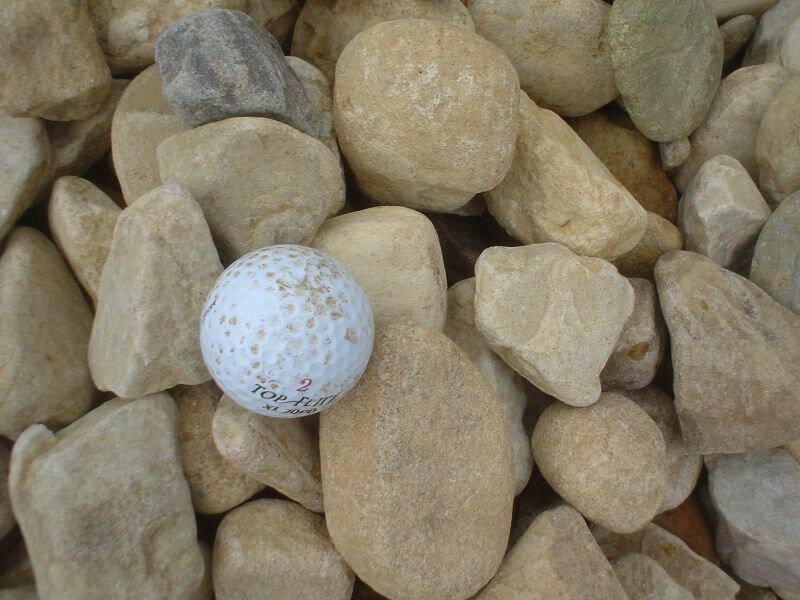 Large White Stone: Large White Stone range from about 1″ to 3″ in size and are naturally rounded. Coloring is a basic off white with variations of rose, purple and tans. The larger size offers texture and is a great choice for rock gardens. A nice accent stone for water gardens and dry creeks. 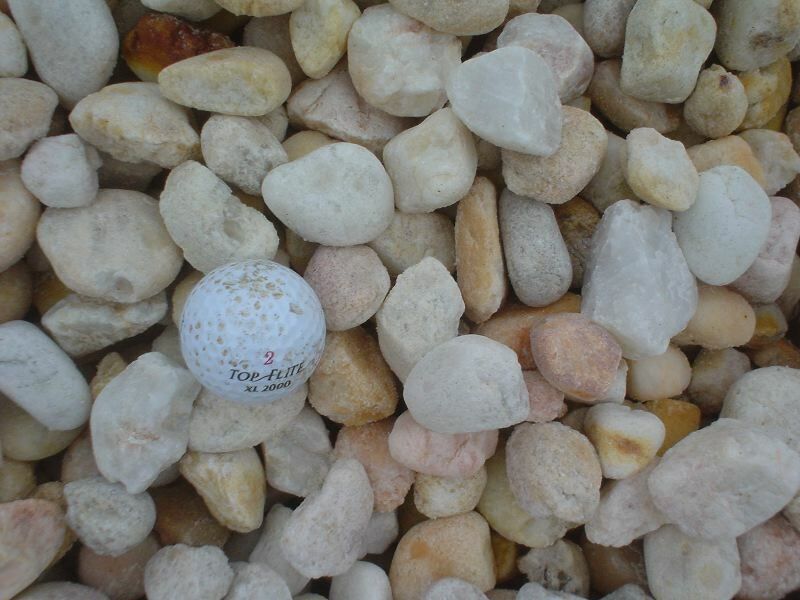 Medium White Stone: Medium White Stone range from about 3/4″ to 1″ in size and are naturally rounded. Coloring is a basic off white with variations of rose, purple and tans. This size is our most popular landscaping stone and is a fabulous choice for flower beds, borders and so much more. 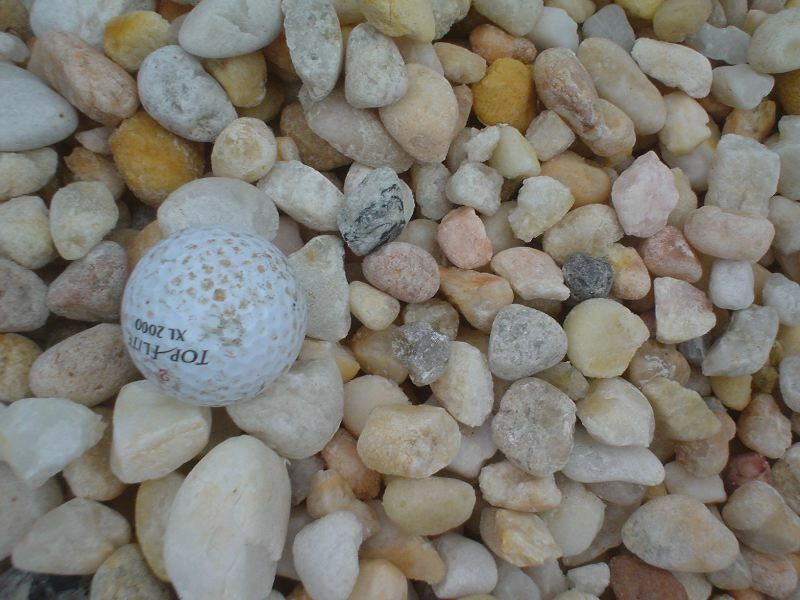 White Rice: White Rice stone are 1/4″ size stone, basically white in color and used for playground surfacing, cactus beds and anywhere you need a small stone. Large Brown Stone: Large Brown Stone are a natural earth tone color with variations of blue and grays that range in size from 1-1/2″ to 2″. These stone are the perfect choice for dry creek beds, rock gardens, border plantings and are great accent stone in any area. Medium Brown Stone: Medium Brown Stone are a natural earth tone color with variations of blue and grays that range in size from 3/4″ to 1 1/2″. These stone are one of our favorites for foundation beds, edging walks and water gardens. 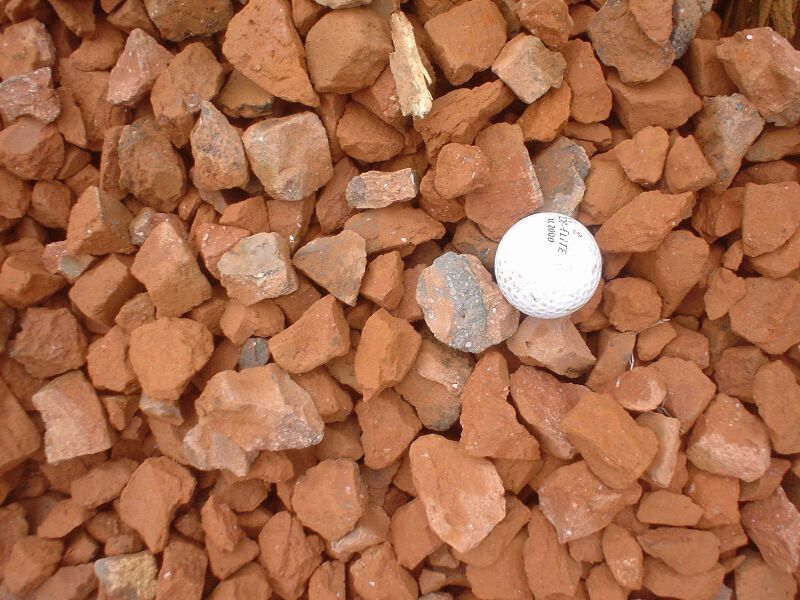 Brown Pea Stone: Brown Pea stone are a medium brown color. These are natural stone approximately 1/2″ in size. 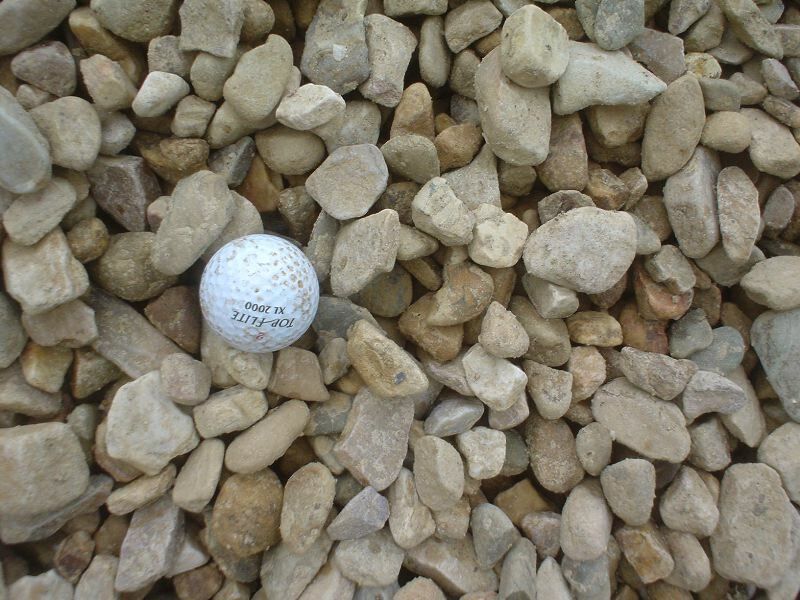 These earth tone stone are used in many landscaping applications and in addition to use in beds these stone are a suitable size for use in play areas and under swings. 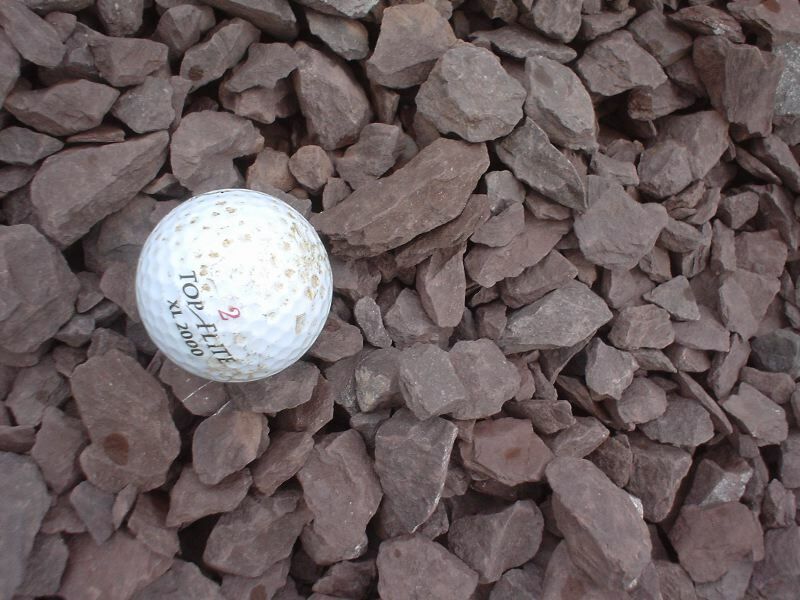 Brown Crusher Run Stone: Brown Crusher Run Stone are a light brown quartzite stone approximately 1/2″ in size down to dust and are a broken stone making this stone an excellent choice for paths, drives and landscape beds. This stone compacts well and is often used for seating areas around outdoor fire pits. This stone is sometimes referred to as Jamestown Stone. Crushed Brick Chips: Crushed Brick Chips are approximately 3/4″ to 1″ in size with varying amounts of fines. Colors vary but are primarily red resembling red lava stone. Crushed Brick Chips are used in most landscaping applications and are an excellent accent stone used to highlight other colors of stone. Earth Rose Crushed Stone: Earth Rose Crushed Stone are an natural shale stone whose color is a true earthtone, some even ask if it is dyed! This is a broken stone available in sizes averaging 1/2″ and 1″. 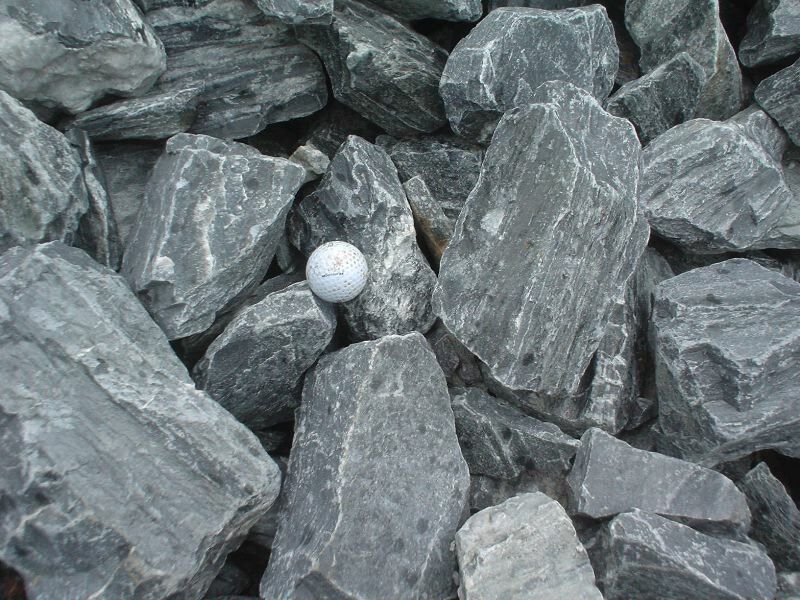 These stone are an excellent choice for landscape beds, drives or any place you want to accent. Actual fossil prints have been found between the layers of stone. 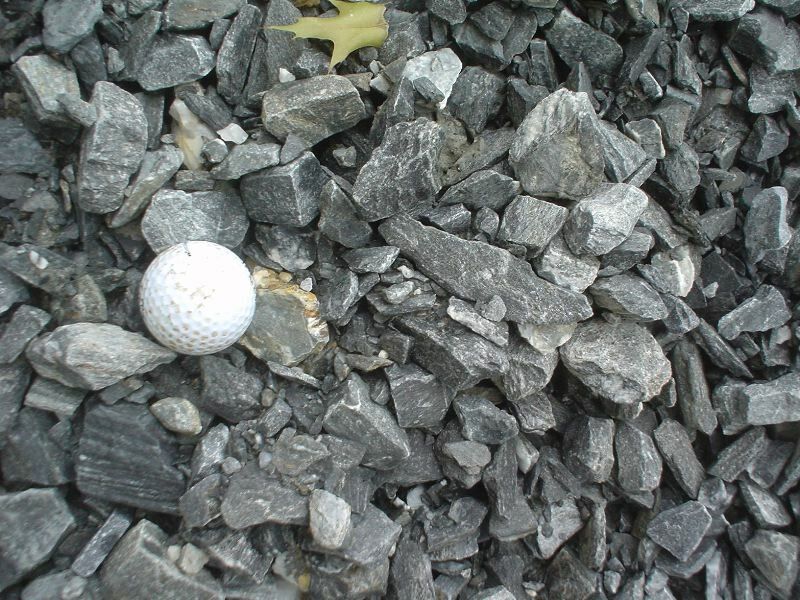 White Marble Chips: White Marble Chips are a crushed stone about 1″ in size. 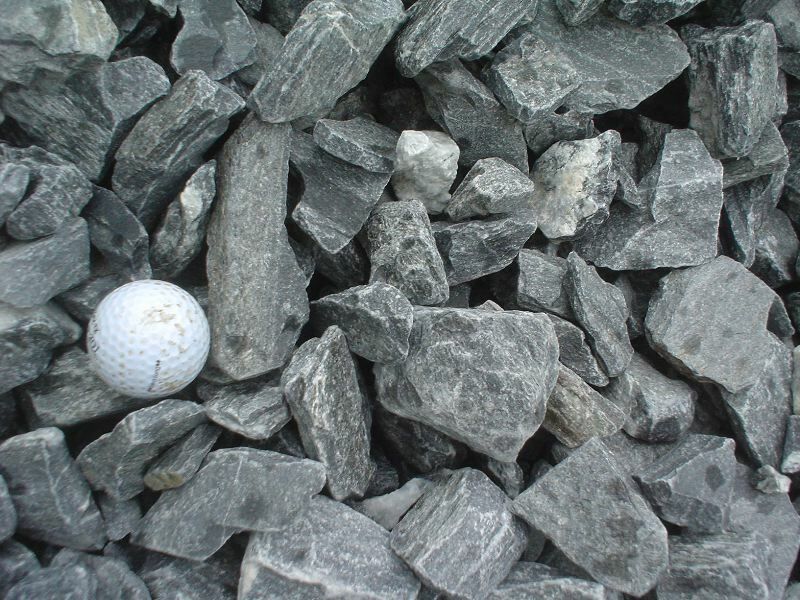 Cost is about 1/3 of bagged material and these stone are an excellent choice for landscape beds, drives and are an excellent accent stone with the Crushed Brick Chips and the Earth Rose Crushed Stone. 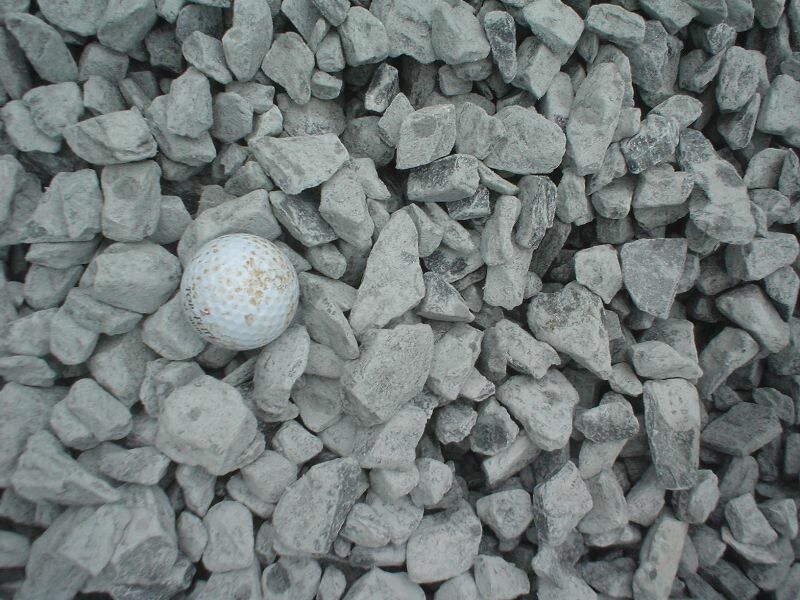 #57 Limestone Gravel: #57 Limestone Gravel are the standard driveway stone and are 1″ in size. These are a washed stone and contains very little fines. This is also the stone used for installing drainage pipe for french drains and behind retaining walls. 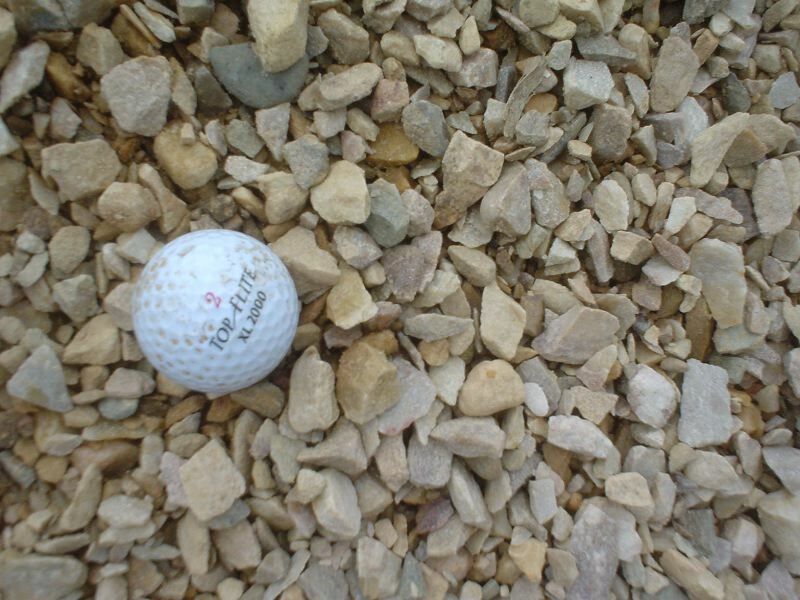 Rock Sand: #10 Rock Sand is a fine limestone sand consisting of limestone fines and is used as paver base, surfacing for walk paths, base for retaining walls. 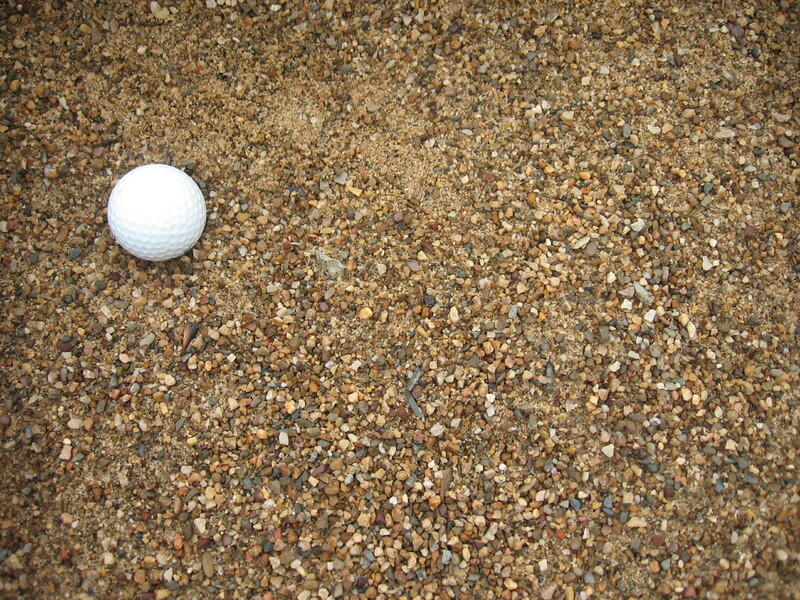 This is a “B” grade sand. #40 Limestone: #40 Limestone are mostly 2″ to 3″ stone and is the foundation stone for new driveways. 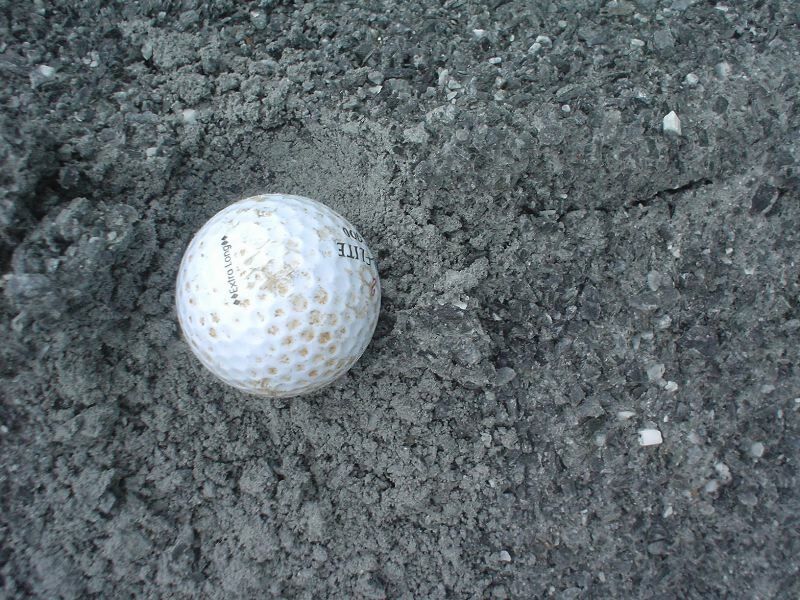 Rip Rap Limestone: Rip Rap Limestone averages 8″ to 10″ and is primarily used for erosion control in drainage ditches and shorelines. This stone is also used in dry stack projects. White Play Sand: White Play Sand is a beautiful natural white beach sand. 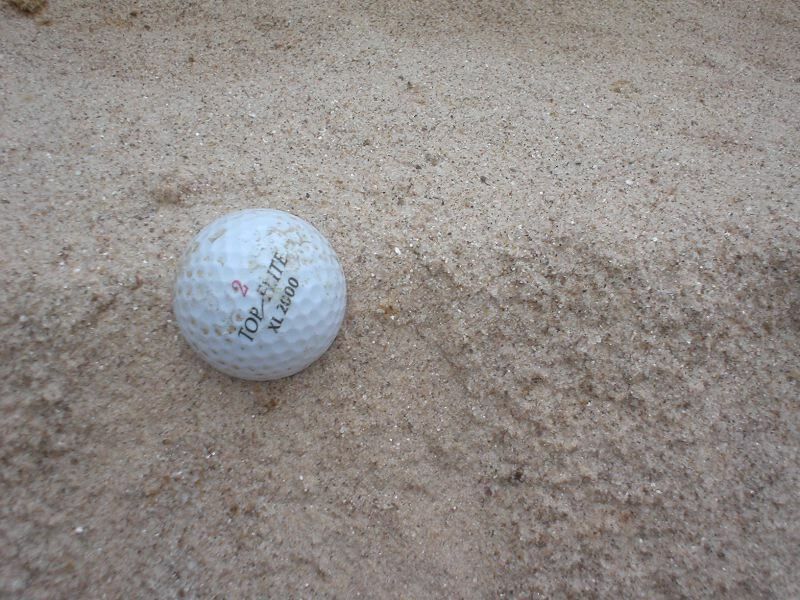 This sand is used for sand boxes, beach areas, volleyball courts, golf course sand traps and much more! 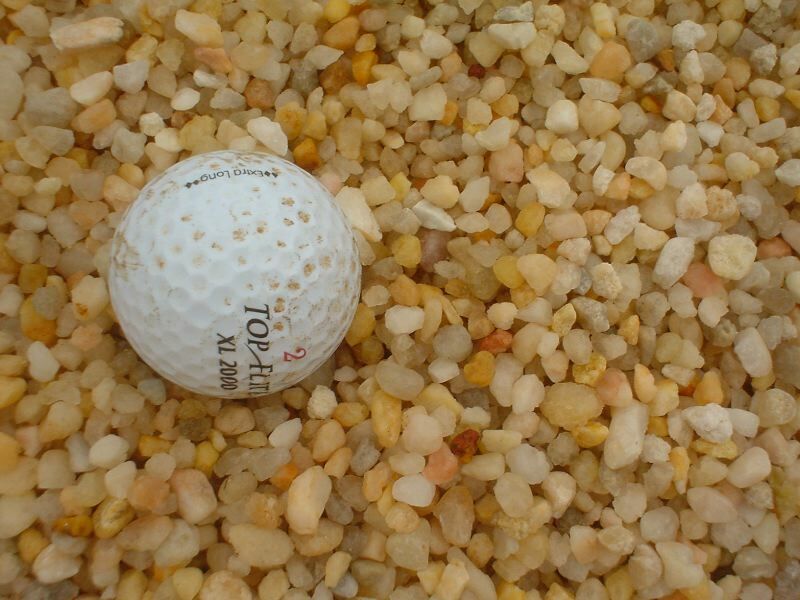 White Silica Sand: White Silica Sand is a fine textured white sand used for soil amendment. 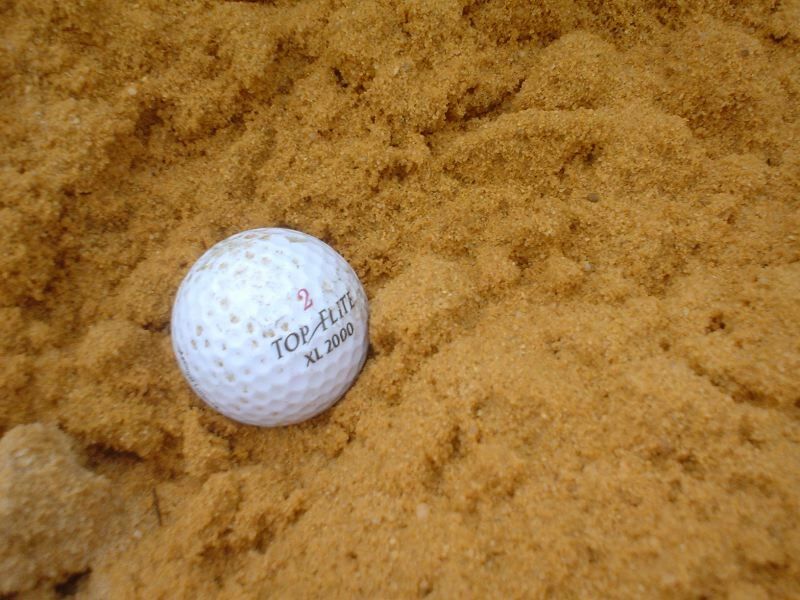 This sand can be used as a soil amendment, cactus gardens, underlayment for pools and stucco. 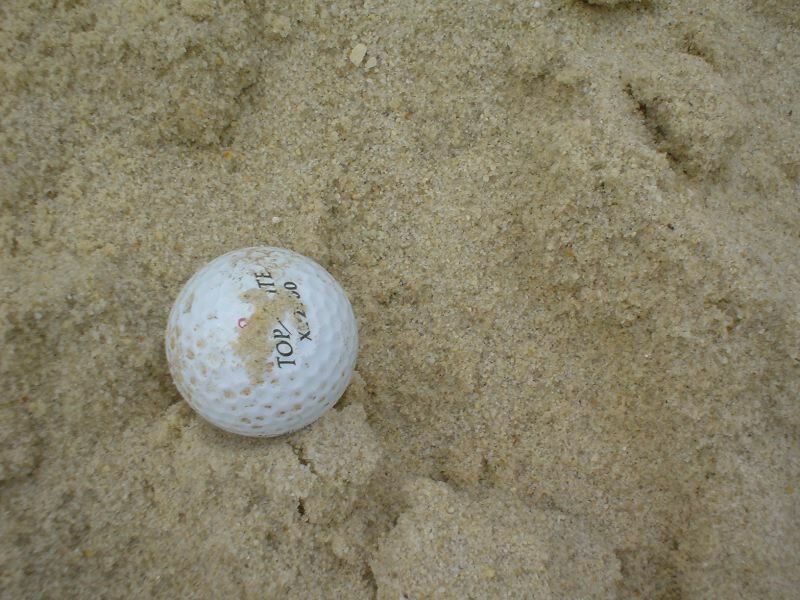 This sand is often used for beach areas, volleyball courts and other recreational purposes. Masonry Sand: Masonry Sand is primarily used for making mortar for brick and block, underlayment for pools and pavers. Other uses include soil amendment, riding ring supplementation, stucco and most projects that require grade “A” sand. Southern Lawn Turf Type Fescue Grass Seed: Southern Lawn is a “Blue Tag Certified” three way blend of fine blade turf type fescue grass seed. This seed is a specifically selected for this zone also called a transition zone. This seed mix has a proven track record for establishing well in our transition growing zone. Combined with the proper fertilization program you will be the envy of your neighbors! Shadow Grows Shade Mix Grass Seed: Shadow Grows is a blend of cool season fescue seed that are chosen for their shade tolerance. These seed are blue tag certified. Throw and Grow Contractors Blend: Throw and Grow is a blend of Perennial and Annual Rye with Kentucky 31 seed for quick establishment. This seed blend also has a small amount of Creeping Red Fescue to help with the shady areas. Load Handler Pickup Unloader: Load Handler Pickup Unloader come in sizes to fit small and full size pickups. Load Handler works with bed liners or plain pickup beds. A bed mat will be needed for beds with the spray in liner. Load Handler will quickly and easily unload up to 2200 pound loads in minutes. Delivery : Delivery services are available for all of our products. Our professional drivers are courteous, well trained and strive to make delivery to the location you desire. While every effort is made not to damage property heavy trucks can break sidewalks and damage lawns. JMJ Companies, Inc., its employees and/ or its associates are not liable for any damages to property, for expenses incurred relating to repairs of damages and/ or towing services once our vehicles leave public roadways. These are the sole responsibility of the property owner or their representative.